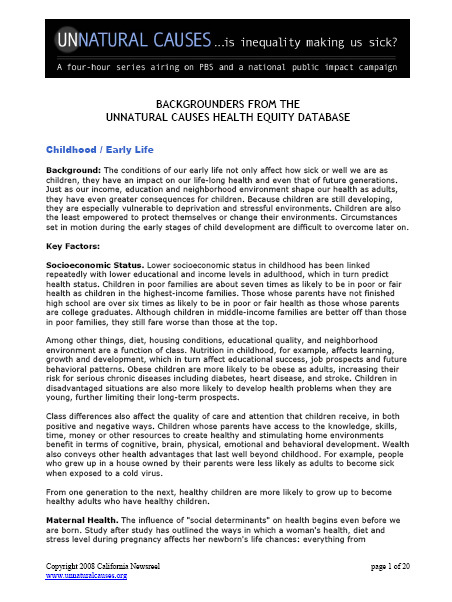 A three-page handout with facts about health, economics, and inequity in the United States, and how we compare internationally. Useful for spurring discussion and raising awareness. "Growing Unequal?" brings together a range of analyses on the distribution of economic resources in OECD countries. The evidence on income distribution and poverty covers, for the first time, all 30 OECD countries in the mid-2000s, while information on trends extending back to the mid-1980s is provided for around two-thirds of the countries. The United States is the country with the highest inequality level and poverty rate across the OECD, Mexico and Turkey excepted. Since 2000, income inequality has increased rapidly, continuing a long-term trend that goes back to the 1970s. 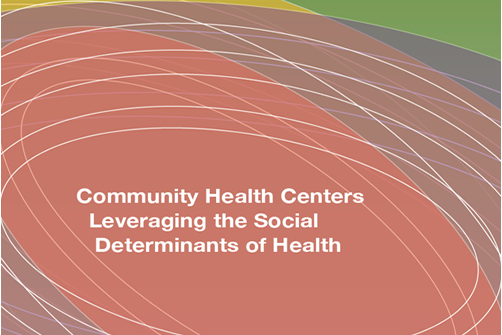 An adaptation of our Health Equity Quiz interactivity, presented in Powerpoint slides that can be used in classrooms, presentations, outreach, etc. To play with music, also download this mp3 file. 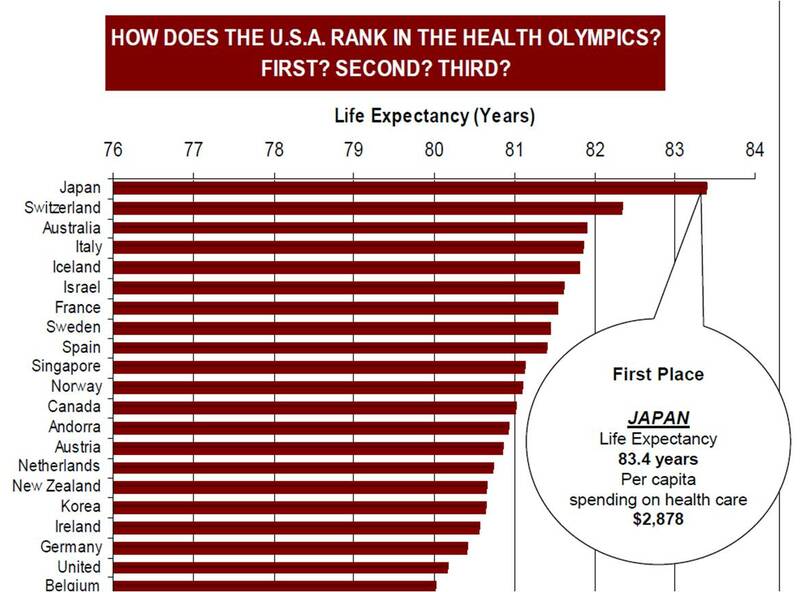 A chart that shows how the US compares to about 30 other countries in life expectancy. The US is near the bottom. A one-page handout with a few ideas you can use to get started and encourage others to become involved in working towards health equity. Part 1 of two-part article published in Dec 2011 issues of Health Promotion International. Part 1 of this article examines how health promotion rhetoric specifically concerned with provision of the prerequisites of health differs among nations identified as being either liberal, social democratic, conservative or Latin welfare states. Part 2 of two-part article published in Dec 2011 issue of Health Promotion International. Part 2 of this article documents the extent to which public policy activity that provides the prerequisites of health through public policy action differs among varying welfare state regimes. A comparison of conventional tips for better health with advice on changing your social determinants of health - advice that, for obvious reasons, your doctor is unlikely to give you.